Green Living Association has announced the results of Green Stewardship – an activity for the students from preschool to 12th grade to transform individuals’ potential into collective societal development. The results of Green Stewardship are to be communicated to each participating campus by email while the prize distribution is to be completed within December 2018. The activity aims at developing students as Green Stewards not only to bring Green Living in their lives but also to help them leading their fellow citizens to successfully address the critical challenges like Global Warming and Climate Change and serious domestic challenges including energy and water shortfall. Global recognition as the young Green-Stewards with the presentation of Green Stewardship Certification. 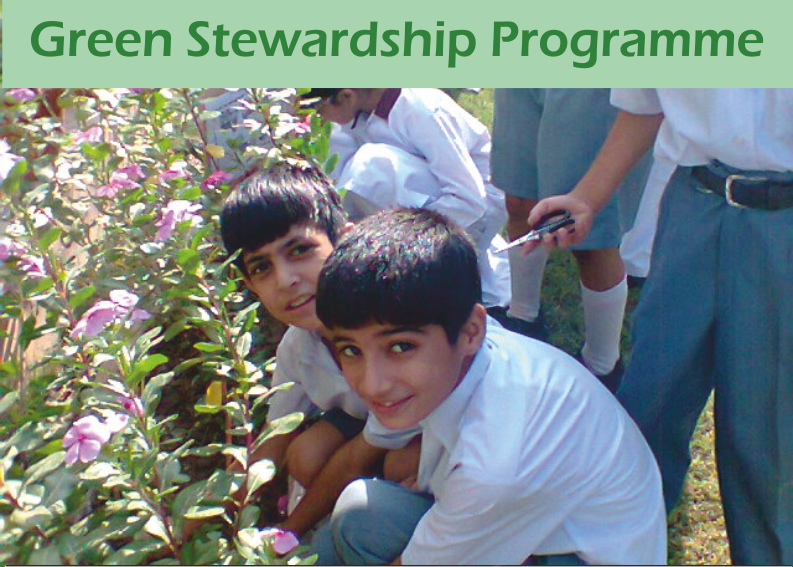 Green Stewardship aims at firstly educating the students to know about the critical environmental challenges faced by our homeland/ planet and then to develop them to lead the society in successfully addressing those challenges. Green Stewardship is an exceptional activity offering latest environmental knowledge through the guidebooks, inviting to reproduce the knowledge in the worksheets and then inspiring the participants to transform their knowledge into action plans after having green brainstorming. In making the activity even more inspiring GLA has announced a wide range of more prizes and awards for the participants besides offering Green Stewardship Certification. Other prizes include Rs. 100,000 Cash Prize, Laptops, LED Monitors, Gold and Silver Medals, Green Home Appliances, Green Stewards Insignias and Honour Shields.